Cover: Setting Sail, by Bruno Vincent. Inside: Appreciations for Orri Vigfusson, by Neil Patterson and Adrian Latimer. 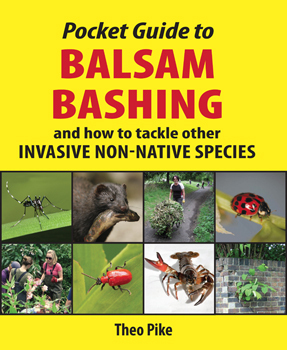 Salmon flies for Iceland, Norway, Scotland, Wales and the English chalkstreams, by Alex Jardine. 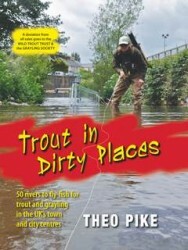 Grayling Research Trust work, by Robin Mulholland. Psychedelic craziness on the Varzuga, by Henry Giles. 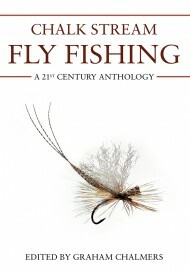 Re-tying 19th century flies from a forgotten creel, by Andrew Herd. 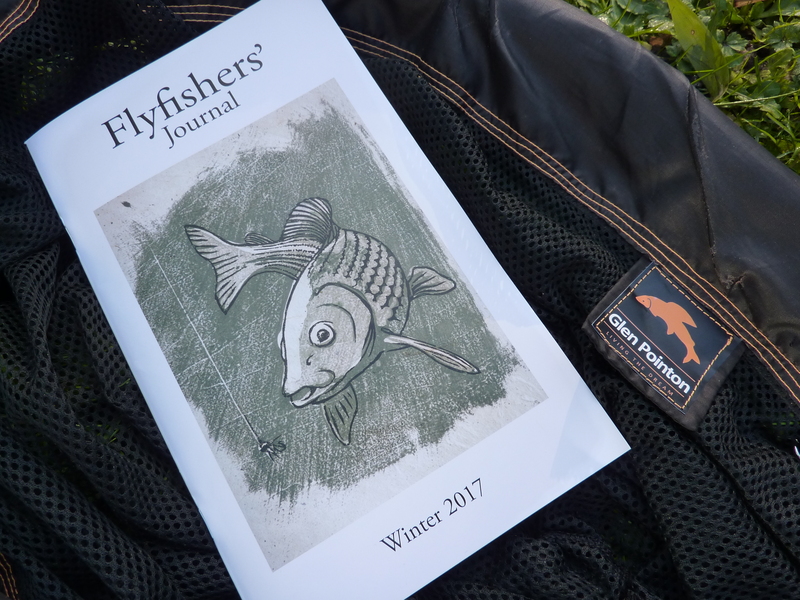 Reviews of The Fly Fisher and Double Delphi, by Charles Bates and Paul Welling. Risking life and limb on the Kirkaig, by Gilbert Thompson. No place like foam in Iceland and Derbyshire, by David Marriott. 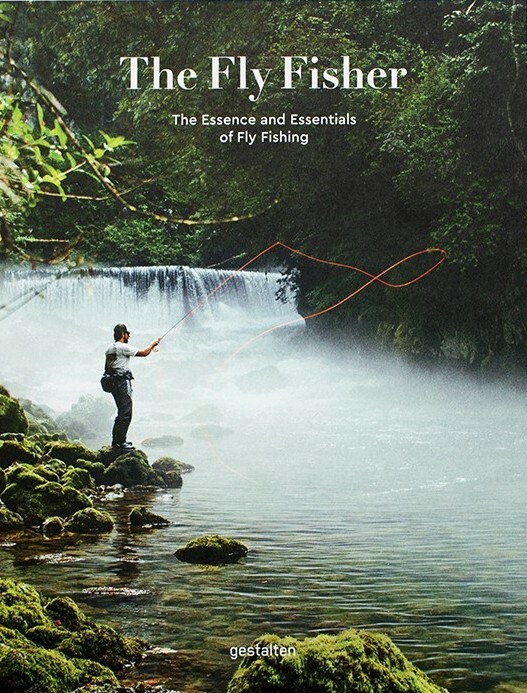 Flyfishers on the Usk, by Alan Hancock. New tricks with French nymphs, by Greg Belcamino. Design and print: Stuart and Rob at STR. Winter reading: In the net.